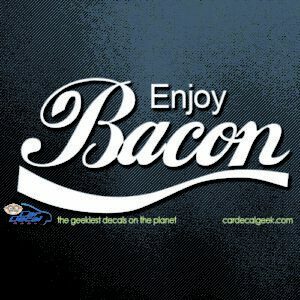 What are the three greatest things in world? 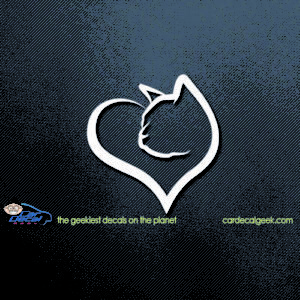 Whoever just said Love, Peace, and Kittens must leave this site immediately. 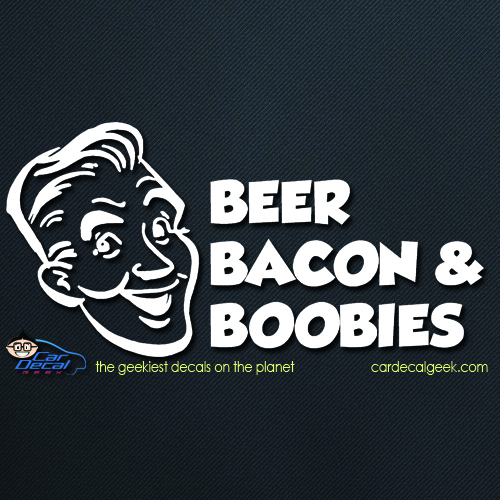 Beer, Bacon and Boobies is of course the correct answer. 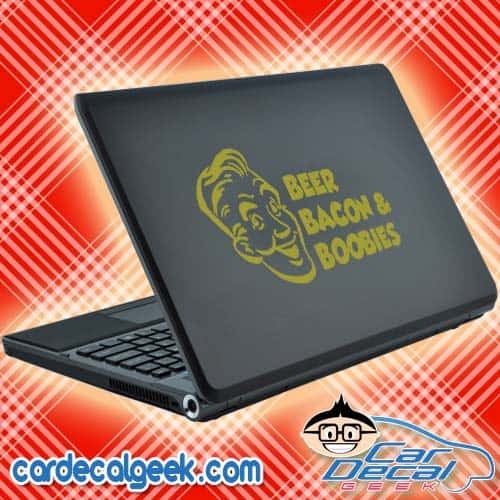 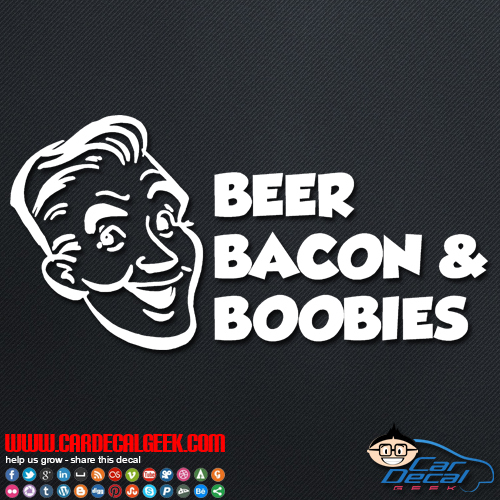 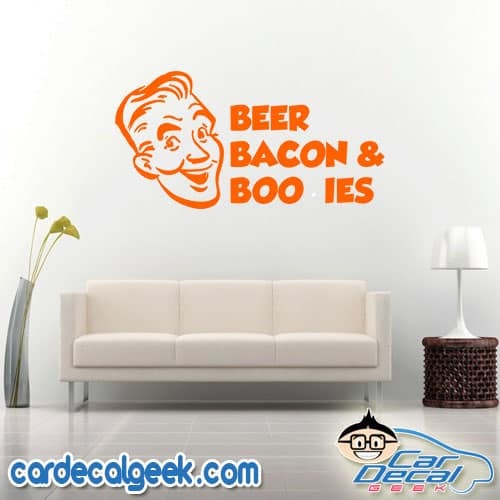 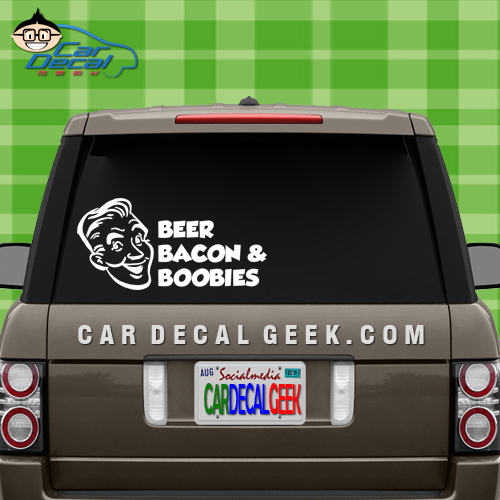 If you love the 3 B’s as much as us here at the Geek, then you must own this car decal and tell world that Beer, Bacon and Boobies are the keys to happiness. 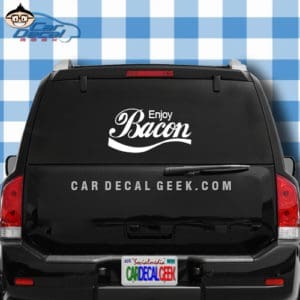 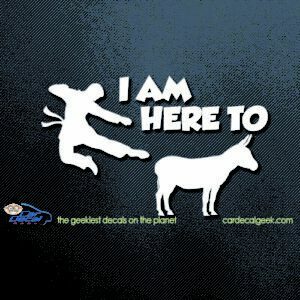 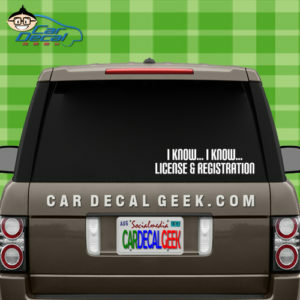 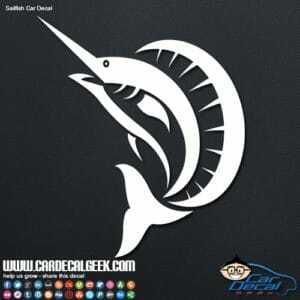 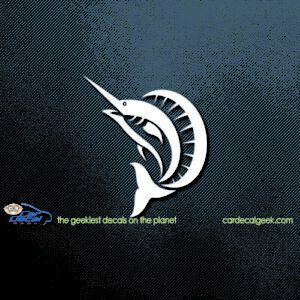 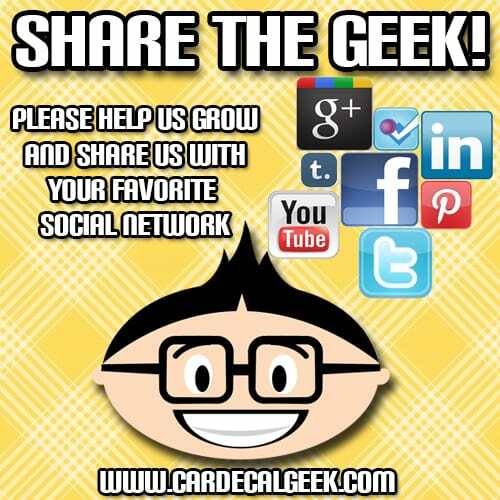 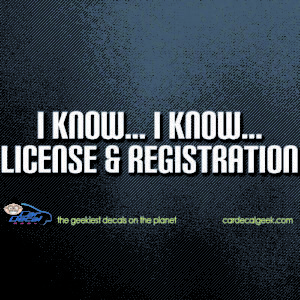 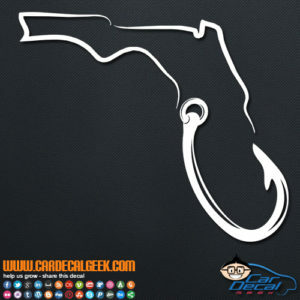 Our funny car decals are freaking great, be sure to check all of them out. 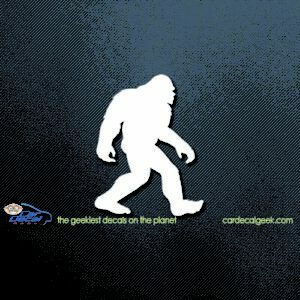 Check out the rest of our awesome guy decals!